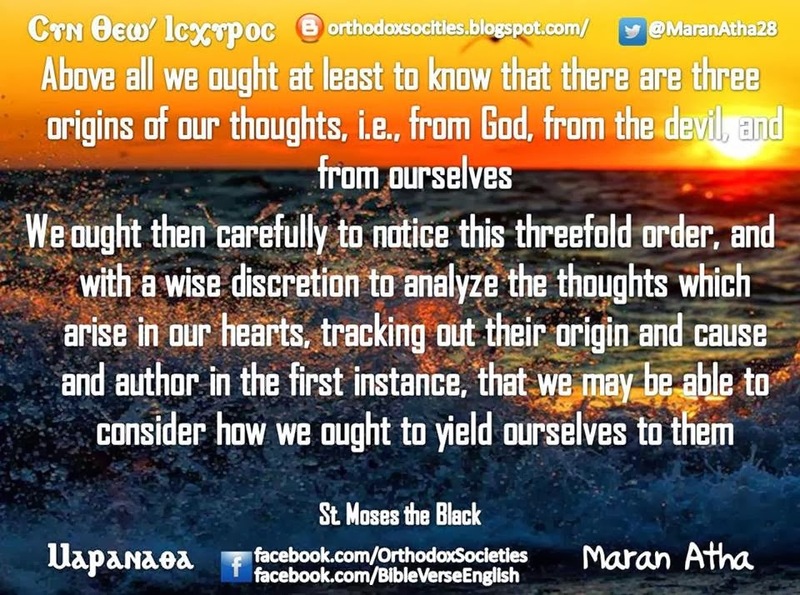 'Above all we ought at least to know that there are three origins of our thoughts, i.e., from God, from the devil, and from ourselves. . .